With over 30 years of experience with the Walt Disney Company, Norm is a uniquely diverse leader with an extraordinary background encompassing operations management, design, engineering, construction, and attraction development. 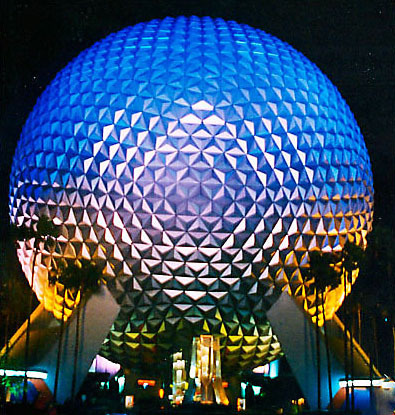 He is probably best known for the instrumental role he played in the planning and development of EPCOT Center, an enormously successful endeavor with the Walt Disney Company. Leading a work force of over 6,000 people, he held complete operating responsibility for the US $1.3 billion exhibition in Florida. As President and Chief Operating Officer for Leavesden Developments Ltd. (now Warner Bros. Studio, Leavesden), Norm held full responsibility for studio operations and their development, design, construction and ultimate operation of the new “state-of-the-art” motion picture studio, movie-based theme park and business and residential complex planned for Leavesden, England. Norm directed and managed the team responsible for attracting and handling studio operations for productions that have included Star Wars Episode 1: The Phantom Menace and Paramount Pictures’ Sleepy Hollow, among numerous others. In the early 1980s, prior to his vice-presidency at EPCOT Center, Norm served as a Vice-President of Walt Disney Imagineering (WDI) where he was responsible for creative and design support. He became Executive Vice President of Disneyland, where he led the development and implementation of the marketing program for Disneyland’s 40th Anniversary centering on the new Indiana Jones Adventure, which set a new forty-year annual attendance record of over 15 million visitors. His last contribution to the Walt Disney Company was realized in the year 2001, as the company opened its California Adventure. Educated at the University of Northern Colorado and at Harvard Business School, Norm is a member of the London Film Commission and served as board member for the Orange County Chamber of Commerce and Industry, the Orange County California Performing Arts Center and the orange County Transportation Authority. Past positions include being legislative liaison for the Walt Disney World Company to Lt. Governor Bobby Brantley and other Florida state legislators and also Vice President for Windermere, Florida Little League.